Living plants, especially herbs, can infuse vital yang energy into your feng shui décor. You can also use dried herbs in the form of incense by burning in specific sectors to attract luck. The most prevalent way to use herbs in feng shui for your home is potted plants. You can also use herbal essential oils in a diffuser or incense. There are three sectors in your home that are ideal for herb plants based on the sector elements. The two wood element directions include east and southeast. The south is ruled by the fire element; wood placed in this sector feeds the fire. Be sure that you don't overfeed this element with too much wood. Balance is always the goal in feng shui. The east is the health luck sector. Several herbs have specific properties just for health. Rosemary: This herb is known to have healing properties. It's believed to improve memory and elevate moods. 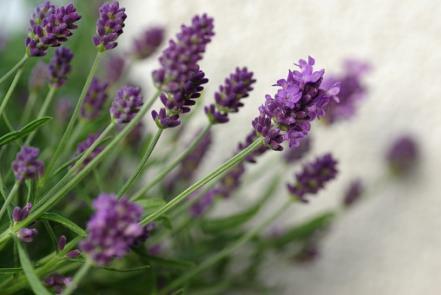 Lavender: This herb calms emotions and strengthens health. It's a great herb in a sachet for the pillows on your bed. 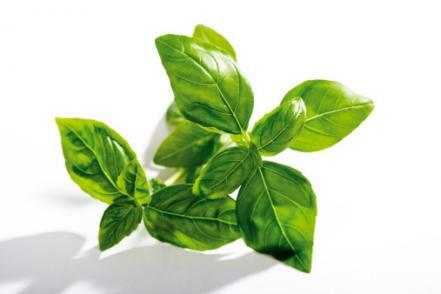 Basil: The medicinal properties of basil have been touted for centuries. 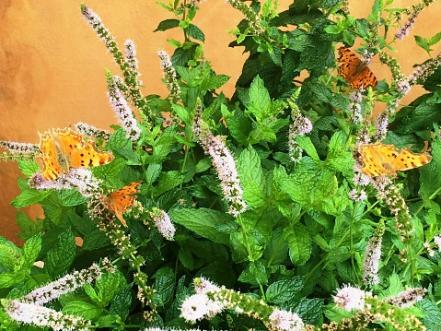 Mint:This herb is ideal for attracting wealth and prosperity into your life. Ajwain Oregano: This herb is considered very auspicious and is used in feng shui for wealth and money luck. 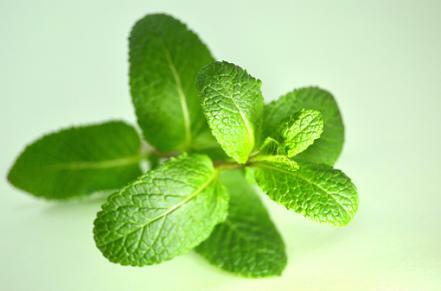 Spearmint: This herb is used to attract wealth and luck. 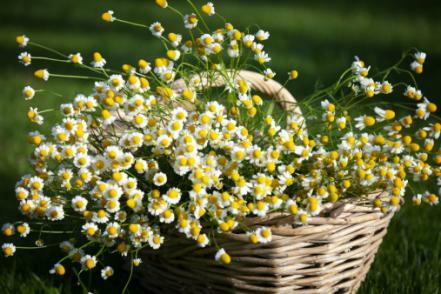 Chamomile: This herb will draw money luck to you. Chamomile tea a good option for body feng shui. 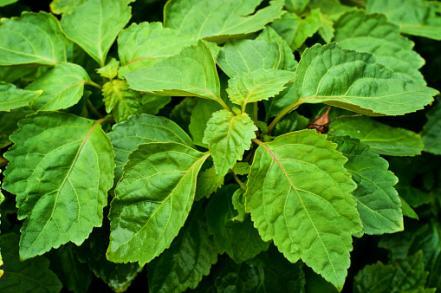 Patchouli: Part of the mint family, patchouli is believed to attract abundance luck. The south is the reputation and fame sector. One of the best herbs to use in this area of your home is rosemary. 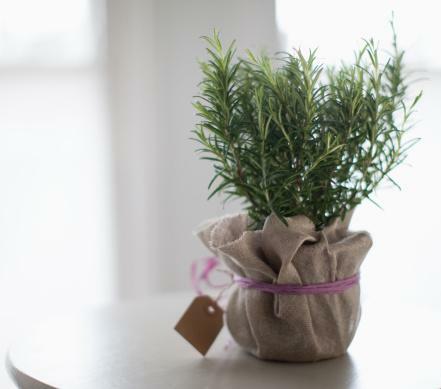 Rosemary inspires and strengthens loyalty, in addition to offering other benefits. You can always use herbs to attract other types of luck anchored to various sectors without placing the herbs in those sectors. This will reinforce the wood element while allowing the different herb luck properties to flourish. Love luck is rooted in the earth element in the southwest sector. Wood destroys earth, so it's best to place in the south, east or southeast sector. 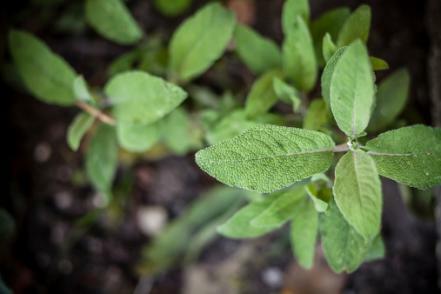 Mint: This herb is used to improve communication, a vital skill for any relationship. It is also good for family luck, especially the bonds you have with your children. Lavender: This herb is used to attract fidelity and commitment in relationships. Career luck governs the north sector guided by the water element. Place herbs that attract luck to enhance your career in the south, southeast and east sectors. 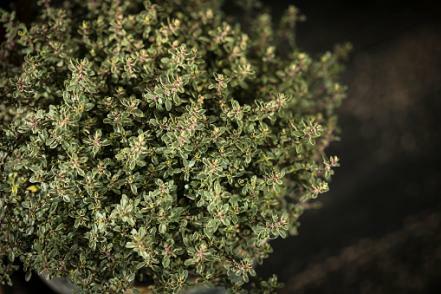 Thyme: If you need a boost in career luck, try adding a thyme plant to bolster your self-confidence and self-worth. Basil: If you need business luck, try a basil plant. You can take advantage of herbs in an essential oil to use in any sector you wish to attract luck. This is a great solution for areas that plants (wood element) might create a destructive or exhaustive cycle. 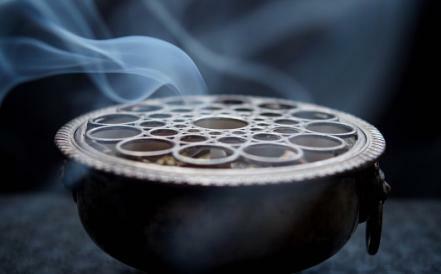 Burning incense is used for purification and clearing techniques in feng shui. This requires going from room to room and holding the burning incense in each corner to clear stagnant chi energy. You can use any of the herbs in this form for purifying the chi in any sector. Lillian Too advises burning this incense for wealth luck. There are blended incenses used in various rituals, such as yellow dzambhala that is a blend of nagi (herb), juniper (evergreen) and other ingredients. Nagi is a bayberry herb plant. In her book, 168 Feng Shui Ways to Declutter Your Home, Lillian Too advises burning incense to clear, purify and revitalize chi energies in your home. She states that in addition to using sandalwood (incense made from the tree), you can also substitute with various herbs, such as the Native American traditional choices of sage and sweetgrass used in smudging ceremonies (cleansing and clearing). 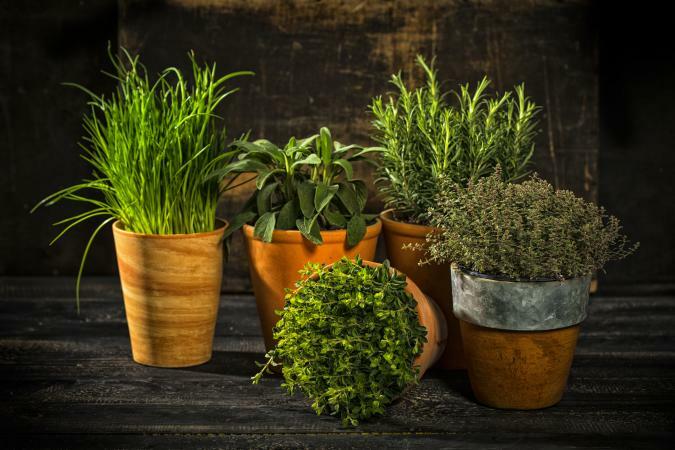 One of the most natural places for live herb plants is your kitchen. 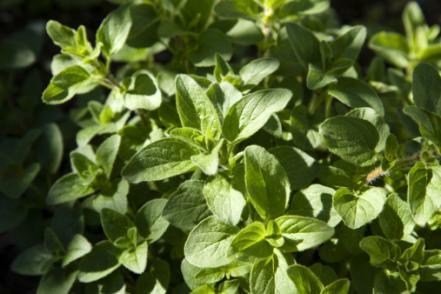 You can use these fresh herbs for healthy dishes for your family while attracting various forms of luck.